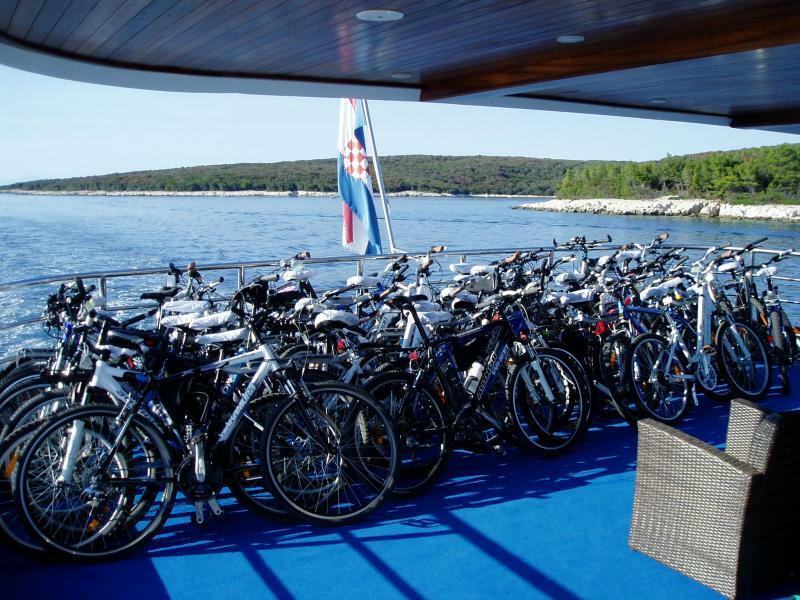 Cruise combined with light cycling and hiking in beautiful Croatia! 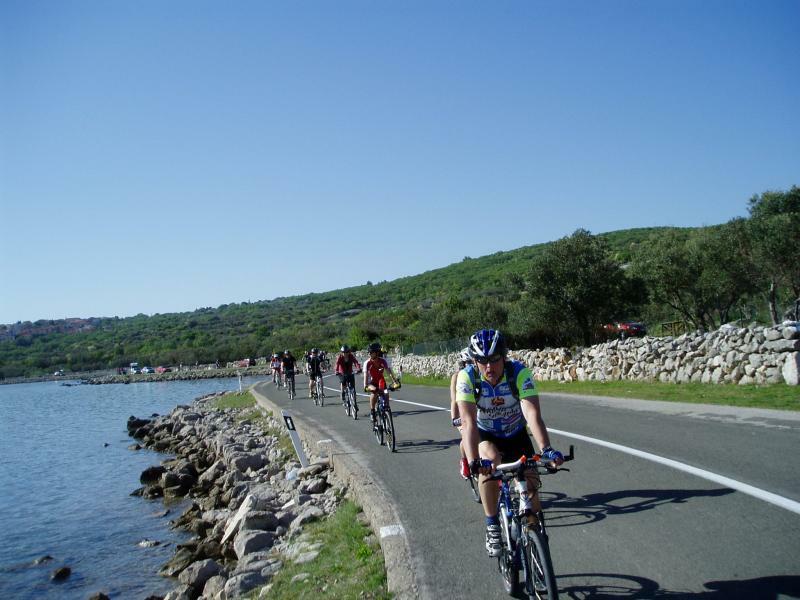 Enjoy the serenity of the Kvarner Bay and surrounding islands with their numerous trails and paths where nature and tradition along with astonishing views of the islands form a unique experience for all your senses. 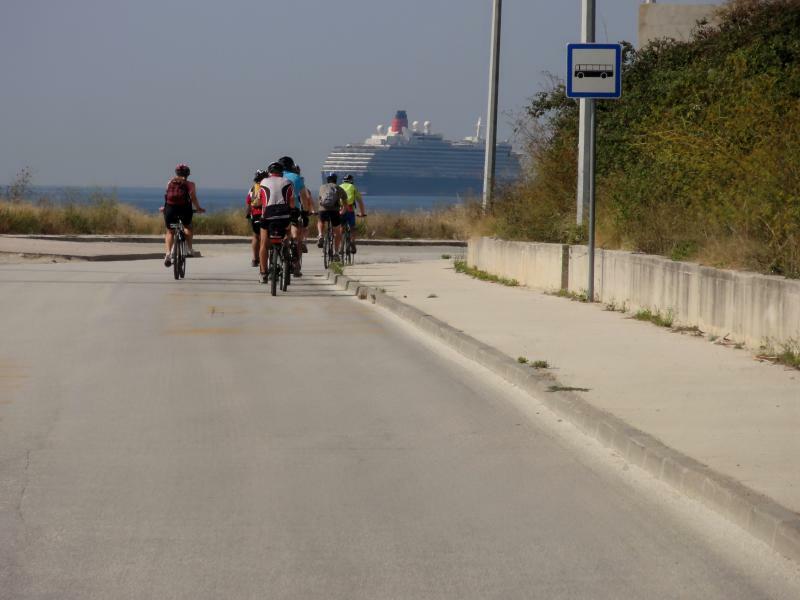 Cycle and hike/walk (with a local professional guide) across the island where the ship waits to pick you up and to take you to the next island for you to explore on foot and by bike! Arrival in Opatija and check-in on the ship after 11:00 h. Departure at 13:00 h. The 2-hour journey to the island of Krk is the best time to meet your fellow passengers and the crew. 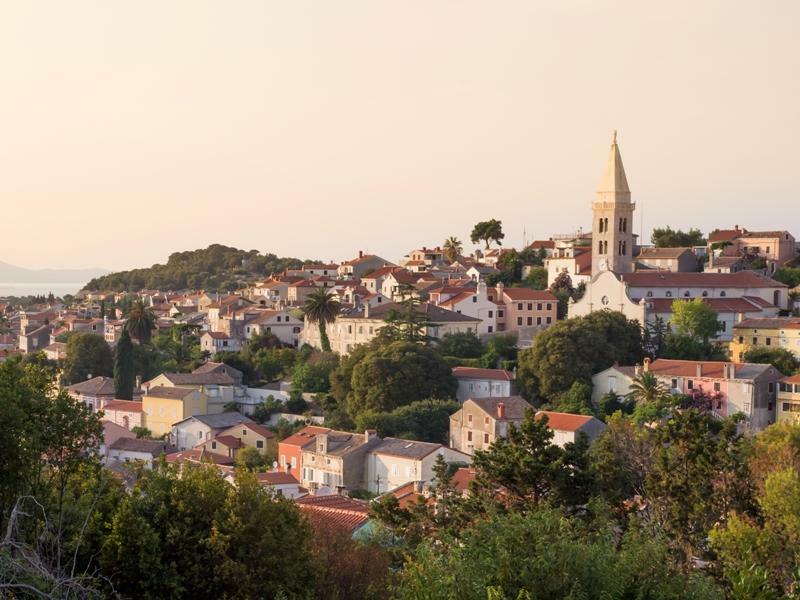 Krk is the largest of the Kvarner islands with immense variety of villages, gentle green promenades, bare rocky wilderness, tiny isles and hundreds of hidden bays and beaches. Overnight in town of Krk. 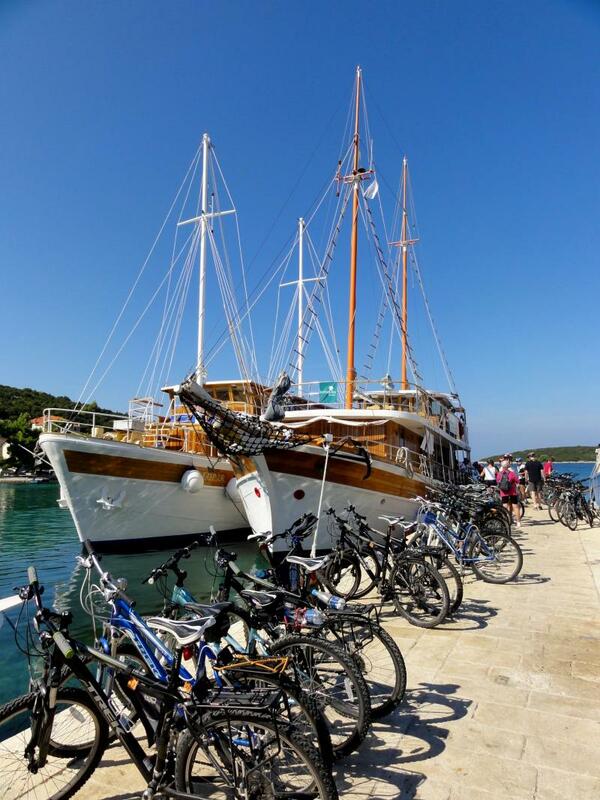 Morning cycling through Mediterranean scented vegetation to Punat and on to Vrbnik for lunch. The museum town is set high up on 50 meters of rock and is the home to the famous Zlahtina wines. Continue to the Rab island, known as the “island of love”, where we spend the night in the harbour. Enjoy the numerous streets and squares where many painters and artists exhibit their works. 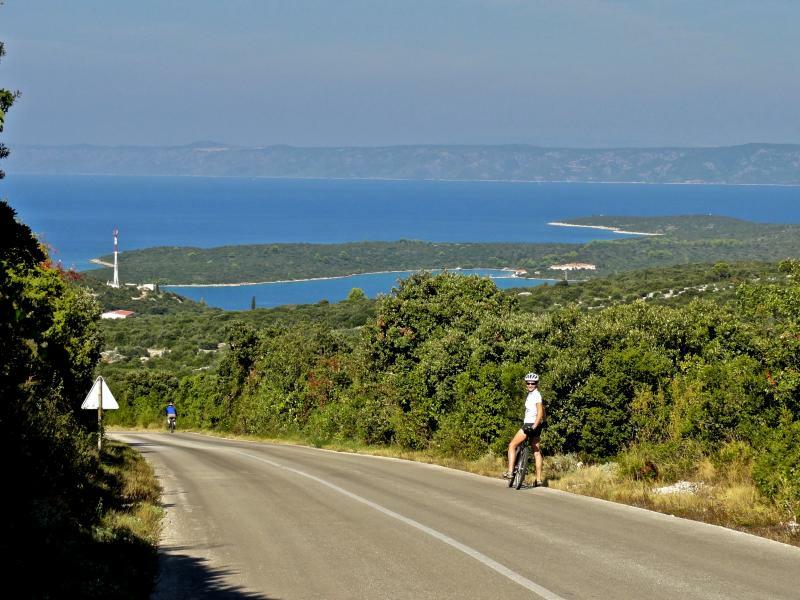 Hike tour to Kamenjak hill, peak Straza (409 m) to enjoy the breathtaking view of the mainland and the Kvarner bay islands. Descend to the ship for lunch. Optional afternoon walk through Komrcar Forest Park. Captain's dinner party on board with overnight in Rab. Early morning coastal cruise to Barbat, Palit and back to Rab through Komrcar park. Lunch on board as we cruise towards Pag island, the fifth-largest island on the Croatian coast. 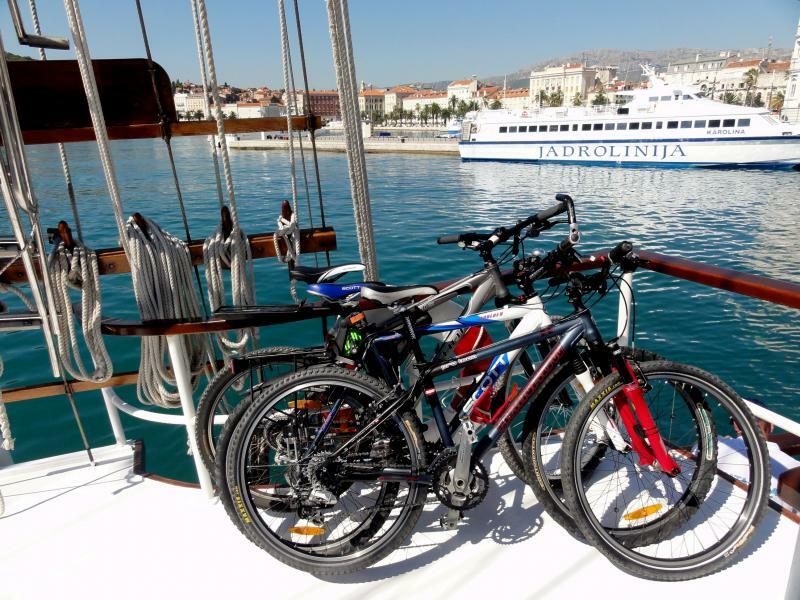 Afternoon cycling from Tovarnele to Novalja, well known for its original Pag lace and world's famous Pag cheese. 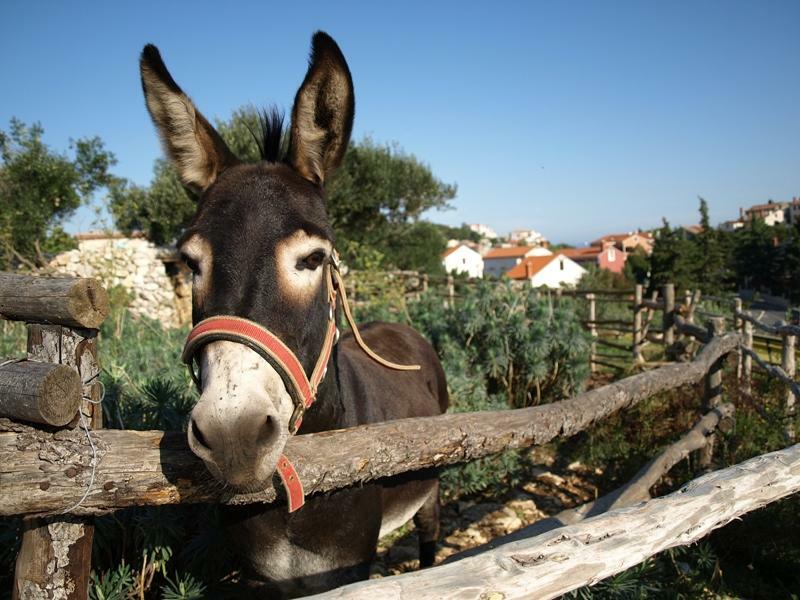 We highly recommend a break in a traditional tavern to taste the famous Pag cheese and wine.Overnight in Mandre. 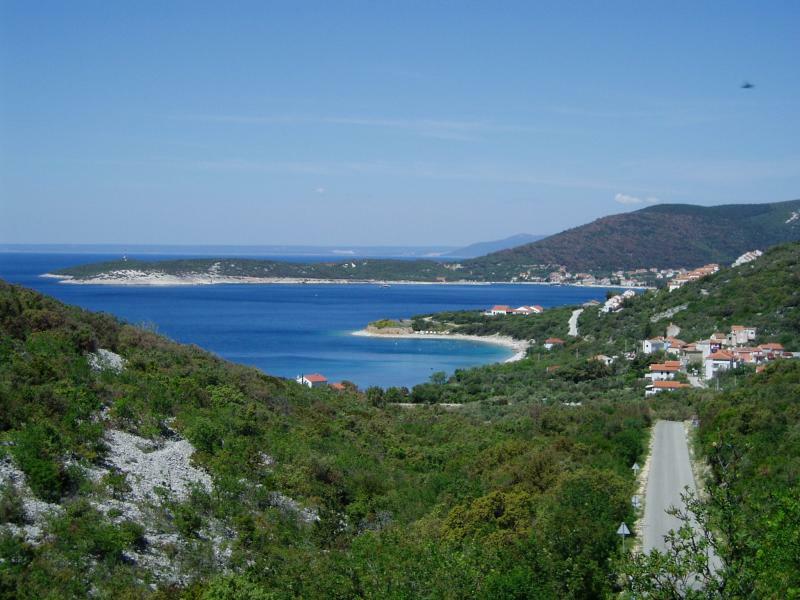 Continue to the island of Mali Losinj with lunch and swimstop on route. 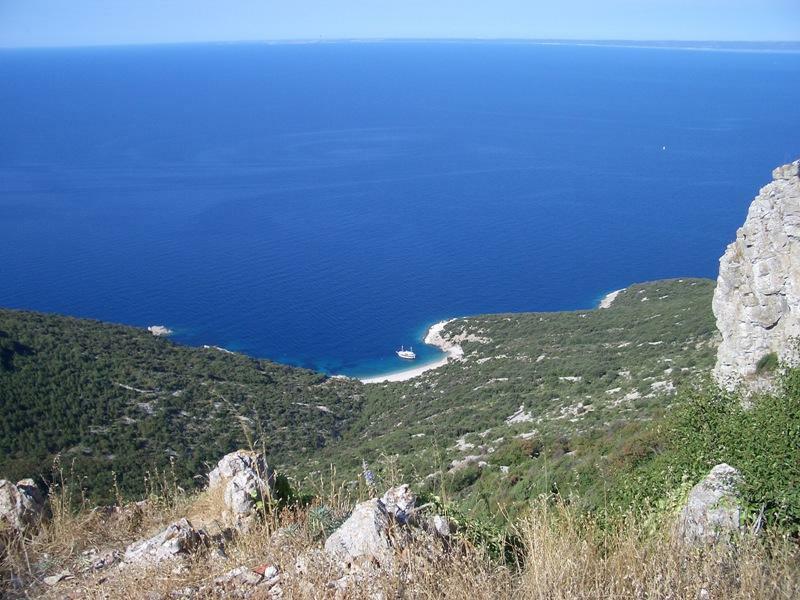 Hike from Mali Losinj to the Sveti Ivan (234 m) hill, and then in the direction of Veli Losinj for a swim / coffee break. This picturesque setting in the densely forested surrounding hills with high and old stone houses and gardens make it an impressive site. After a break we head back to Mali Losinj for overnight. 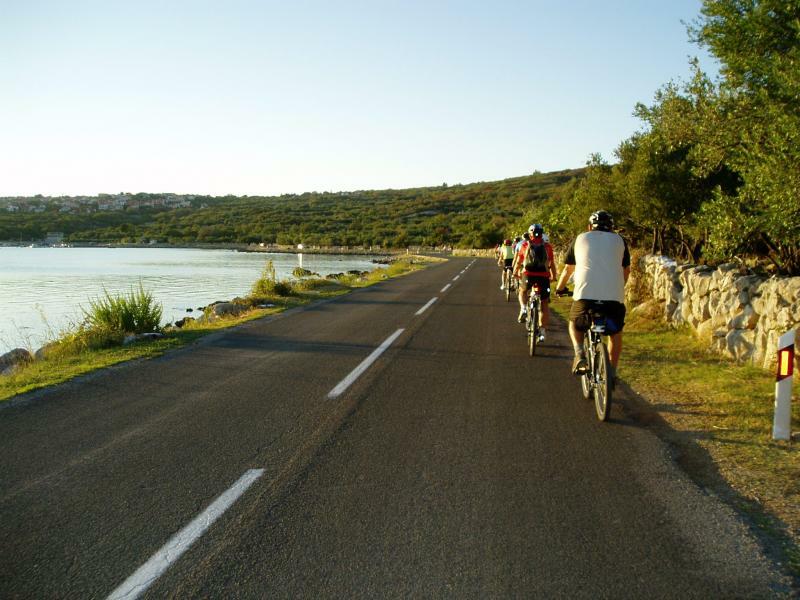 Cycling to small fishing village of Nerezine, after which we continue to the old town of Osor situated between Mali Losinj and Cres islands. Afternoon departure to town of Cres with lunch and swimstop. Evening at leisure to enjoy this charming town. Overnight in Cres. 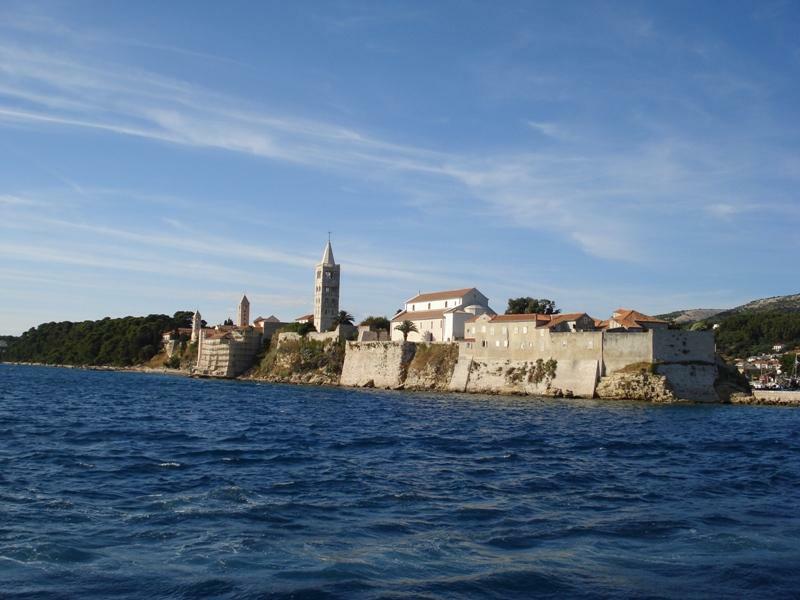 Enjoy cycling around Cres town with an optional visit to St. Francis monastery with a sacral museum. Time at leisure at the numerous seaside cafes and shops in Cres. 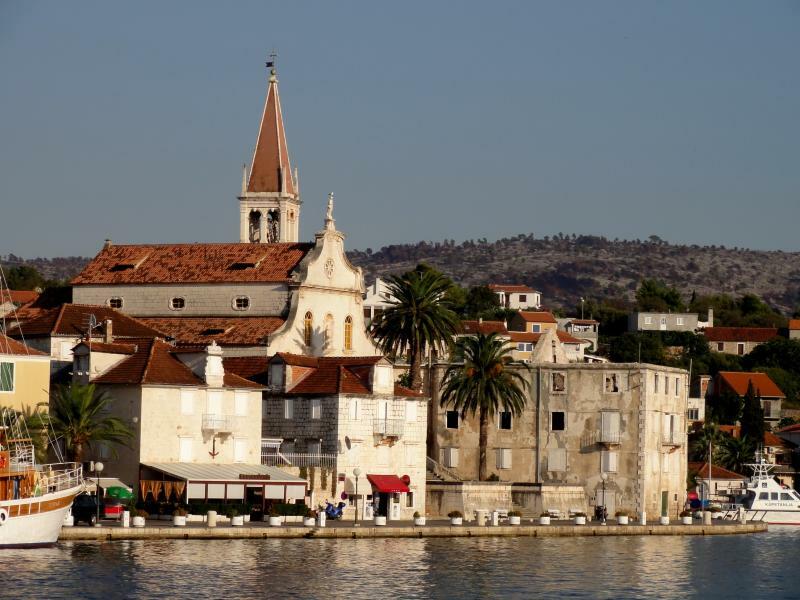 Lunch is served as we depart towards the mainland and stop at Lovran for a lovely walking tour on the famous Franz Joseph promenade – Lungo Mare. Last stop is Opatija, where we overnight. 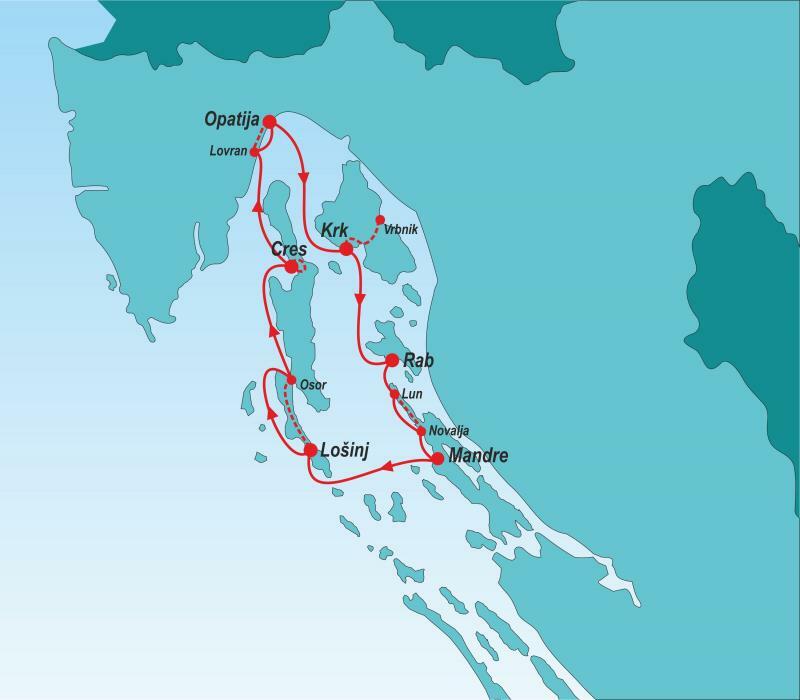 How to get there: Opatija is close to Pula, Rijeka, Zagreb, Ljubljana and Trieste airport. From any of these airports private transfer can be arranged to Opatija. 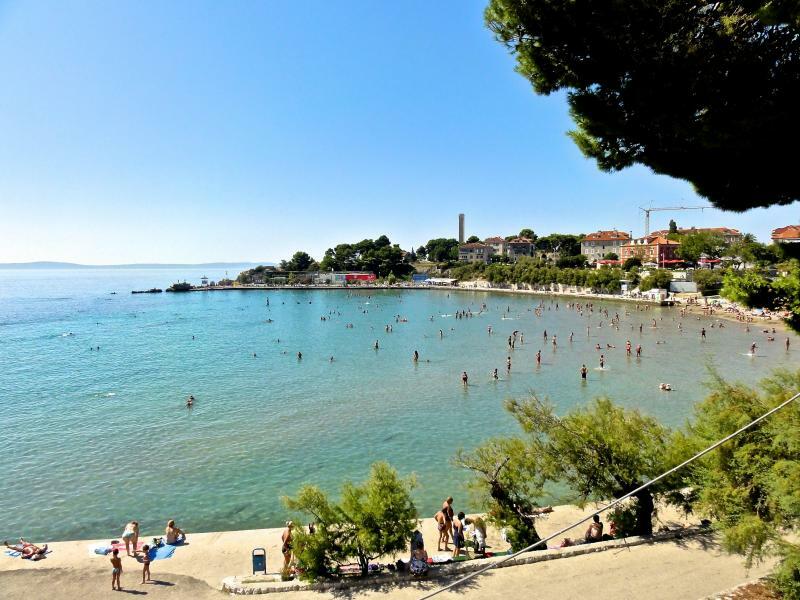 From Zagreb to Opatija, you can take a bus all year round. The travel time is between 3 and 4 hours, and all bus departures are from the bus station in Zagreb. You can read more and check bus chedules online here. 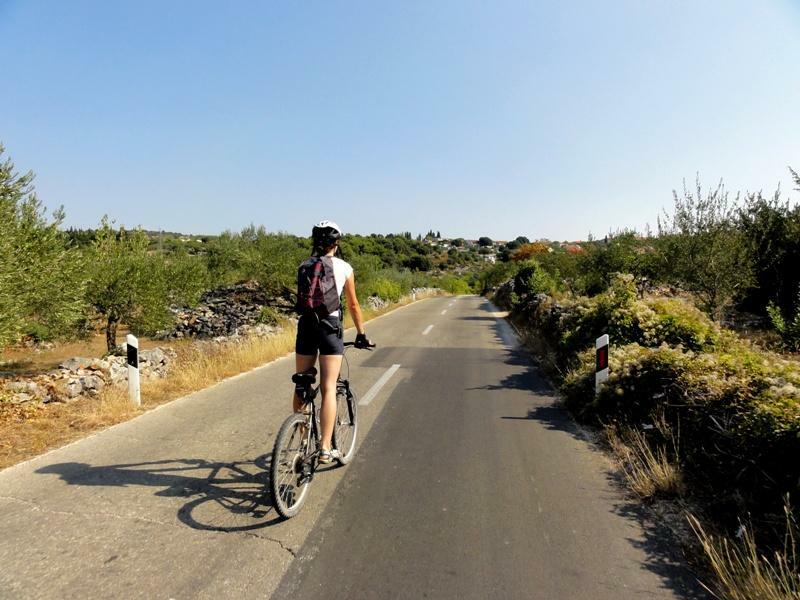 Important to know: The length of the daily cycling routes is estimated and informative and depends of various detours or short cuts that can be done on route. 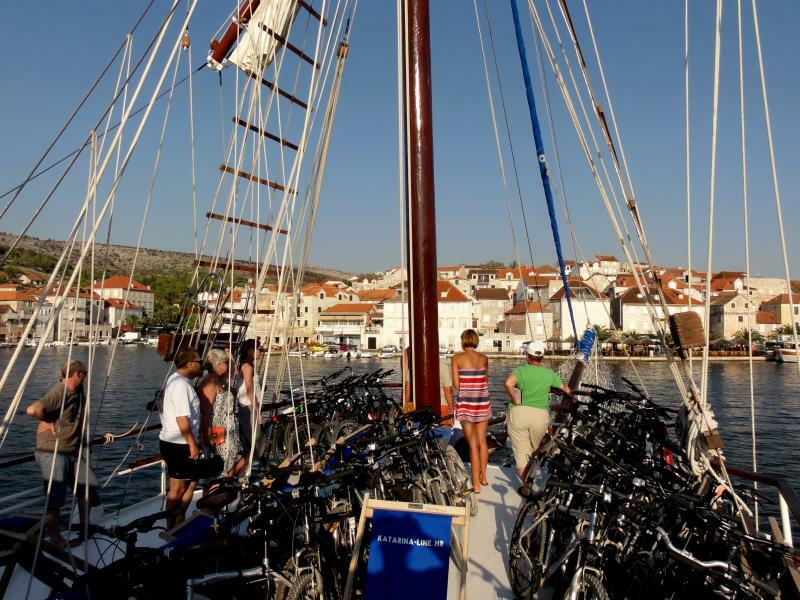 All boat routes and cycle routes are weather dependent and therefore may be locally changed by decision of your captain and tour guide.